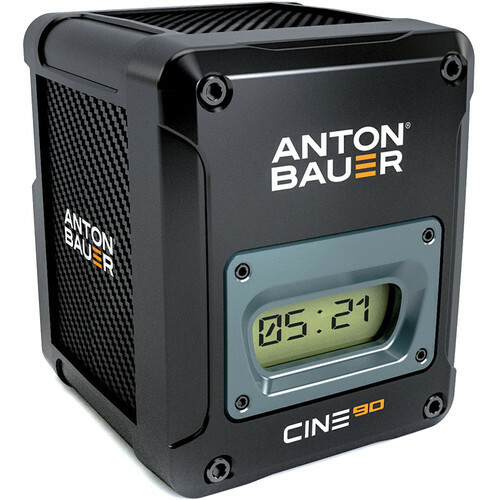 Anton Bauer batteries should only be charged in an Anton Bauer charger. Do these batteries charge to 100% on the read out? mine our only charging to a capacity of 97% This is the first time I am charging these batteries so perhaps the full charge takes a bit longer to get to 100%. Both batteries reached 97% and have been idle at that percentage for a while, this is 2 of the same batteries, both are at 97% so I have to assume this is normal, all feedback is appreciated. I have a dozen AB batteries, and they all reach 97% and go into a slow charge mode to reach 100%. Can take an additional 45-60 minutes to top them off. I assume this is to prolong the life of the battery by not cooking the cells.